If family is important to you show it off in your home with decorations like this Family Patchwork Sayings decorative Doormat. 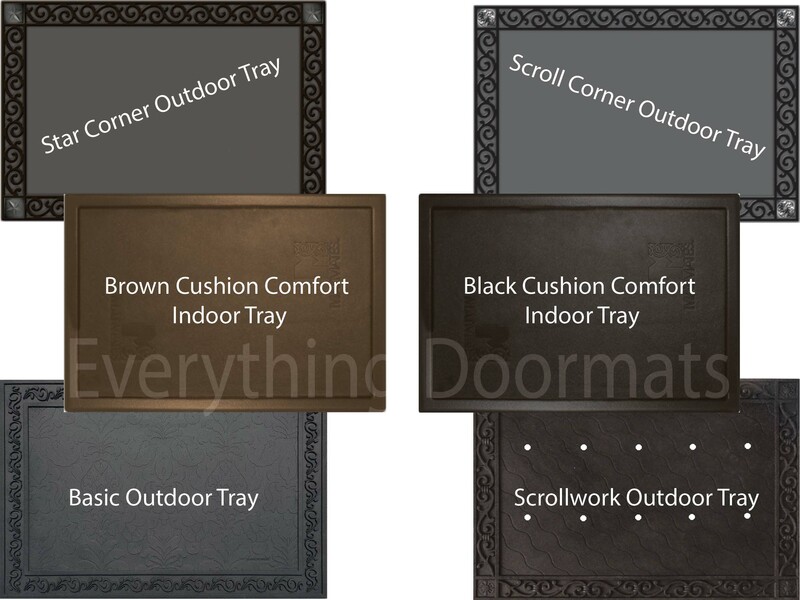 Made to be used indoors or outdoors you can pair this mat with any of our indoor trays or our outdoor trays. This mat was manufactured with a dye sublimation process that gives it an astonishing finish. The top surface is stain and fade resistant. Exhibit your mat in the den, by the kitchen sink or at the front door. Use it on the front porch, in your office, in the foyer and many other places. Easy to care for and clean, check out our Cleaning and Care Page. This Family Patchwork Doormat is 18" x 30" when used as a stand-alone mat.